Nine recline positions fit a wider range of vehicles, and nine headrest adjustments accommodate growing children from birth through preschool. Dual RideRight bubble level-indicators verify seat angle in both rear-facing and forward-facing modes. SuperCinch LATCH tightener with force-multiplying technology helps achieve a tight and secure fit. LockSure? 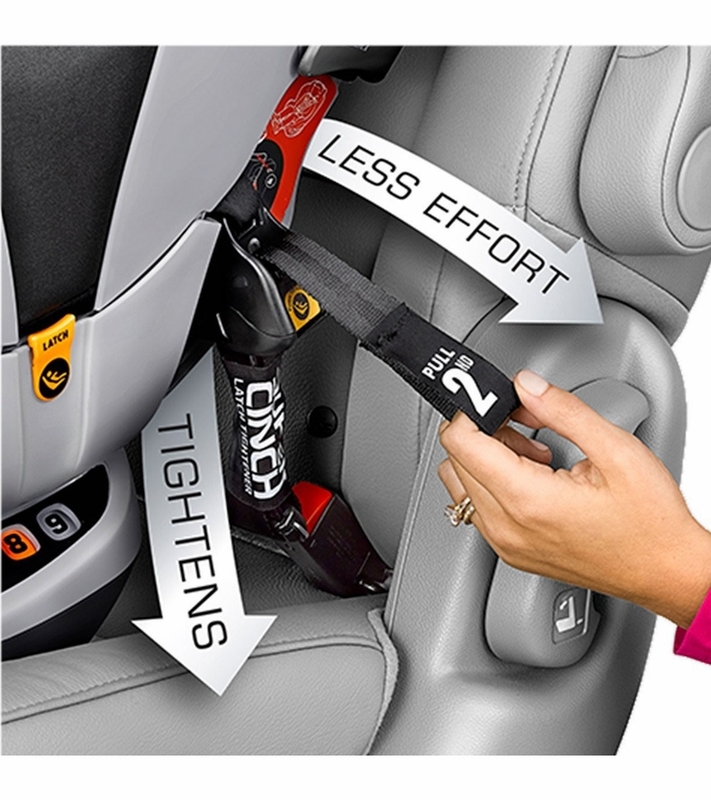 belt-tightening system helps achieve a secure installation with vehicle seat belt. The NextFit iX features a nine-position ReclineSure leveling system and two RideRight bubble level-indicators to help achieve and verify proper angle in the vehicle seat. With more recline options than any other convertible, ReclineSure is designed to accommodate a wider range of vehicles in both rear-facing and forward-facing modes. For installation with LATCH, premium connectors and a SuperCinch force-multiplying tightener help achieve a secure fit with a fraction of the effort. For installation with the vehicle seatbelt, newly redesigned lock-offs with LockSure technology make it easy to position, tighten and lock the belt into place. 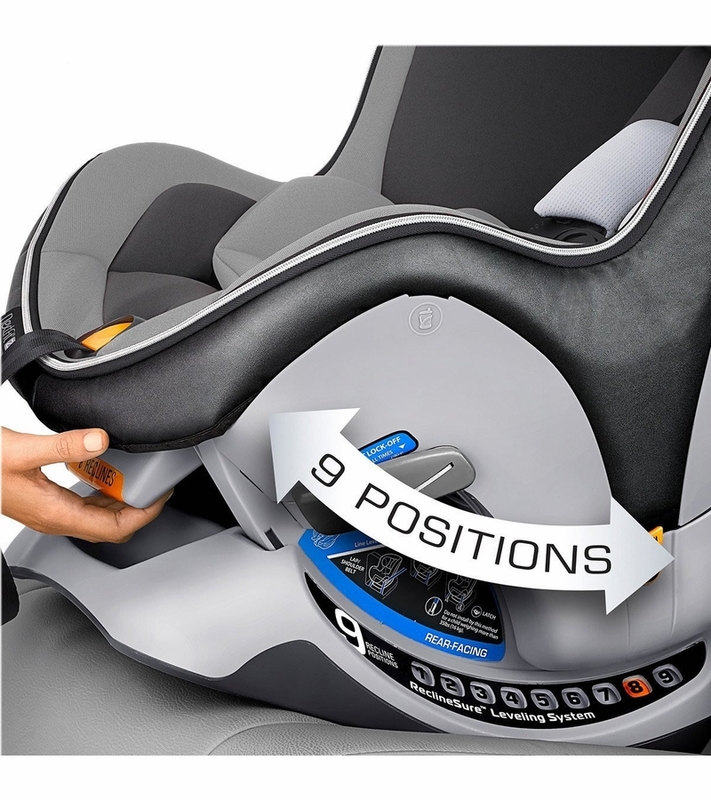 NextFit iX is built to grow from newborn through preschool with easy-to-use adjustability to accommodate every stage, including smooth one-hand headrest adjustment with nine positions. 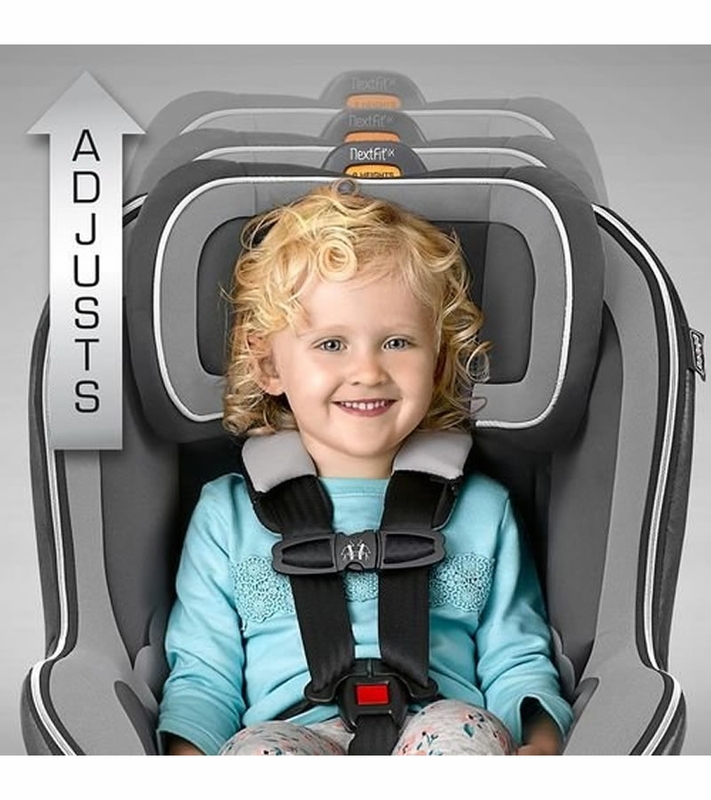 As the headrest is raised, the harness shoulder strap position auto-adjusts in height and width to accommodate growing children without re-threading. The 5-point harness also features a one-pull, force-multiplying tightener and removable, machine-washable shoulder pads. 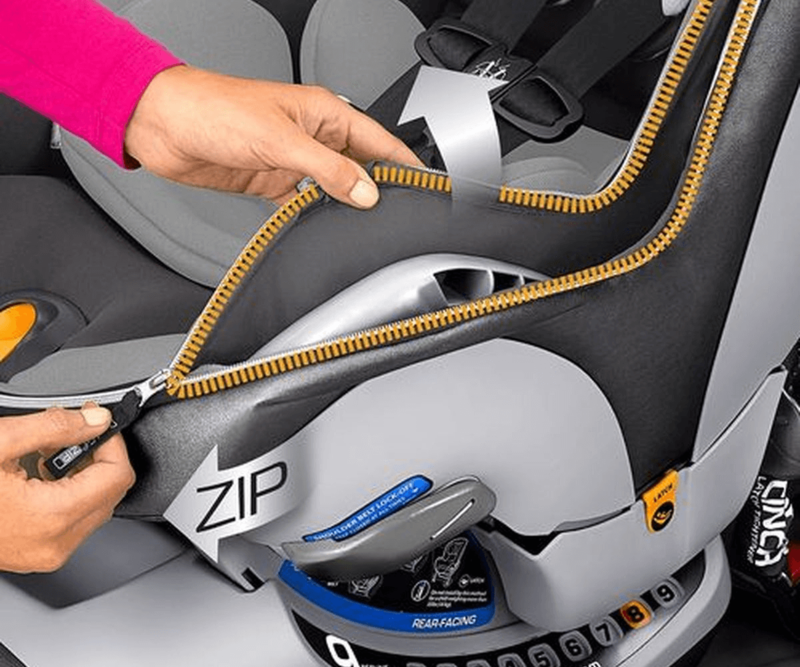 For easier in/out, NextFit iX Zip is also equipped with a padded ComfortFlex harness management system that holds both sides of the waist belt out of the way until the child is ready to be buckled. An integrated slide path makes it easy to re-position the LATCH strap when it's time to switch from rear-facing to forward-facing. Premium fabrics offer a chic, luxurious aesthetic to complement automotive interiors Padded ComfortFlex harness management keeps both sides of waist belt out of the way for easy in/out! Fabrics may be spot-cleaned: Hand wash using mild soap and water or machine washed in cold water on delicate cycle using mild detergent. Hang to dry. See page 96 of the product manual for removal instructions. Cleaning Shoulder Pads: Hand wash using soap and water. Hang to dry. Cleaning Plastics: Sponge clean using warm water and mild soap. Towel dry. Cleaning Harness: Sponge clean using warm water and mild soap. Air dry. Do NOT machine wash. Cleaning LATCH Straps: LATCH Straps cannot be replaced. Sponge clean using warm water and mild soap. Air dry. Cleaning Buckle and LATCH Hardware: Sponge clean, using warm water and mild soap. If debris is buckle, remove and rinse in warm cup of water. Air dry. Do NOT remove LATCH or Adjuster straps. I love this car seat. We decided we needed a car seat in my husband's car as well now that the little man is in daycare so we branched out from our Maxi-Cosi and I'm so happy we did. This car seat takes up less leg room from the front passenger seat which is a plus in a mini cooper countryman. The straps are easy to tighten and loosen and the installation is very easy and you know you're doing it right with the levels on each side. I absolutely love the look of the Eclipse color that I just found out is discontinued, but none-the-less we are looking to purchase a second version of this now that our son is growing out of the original Maxi-Cosi seat. Highly recommend. ConsI wish it had some sort of shade or something to add for more sun protection. 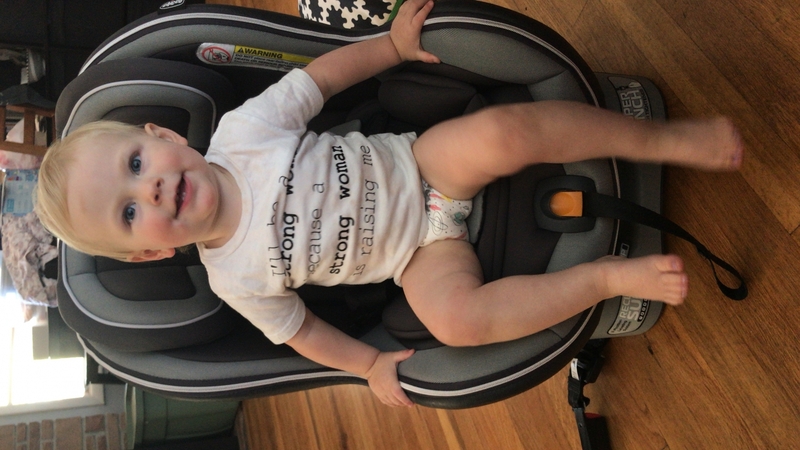 We purchased this car seat because I knew it, I trust it! We have one already! 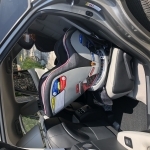 This is the car seat for our second child, this is an amazing seat, I like it very much, because of its reclining options and that it can be easily unzipped to be washed, it�€™s the best purchase ever, a great investment! We replaced our other car seat because it was expired & bought this one. Our other car seat never felt super sucure when it was rear facing. I love this car seat! Super snug fit, easy to install, & very comfortable! Worth every penny!! I would definitely recommend!! Also, super fast delivery! We haven't had it more than a couple of weeks but so far so good. I think we are stunned at how much larger convertible seats are compared to the infant seat we had. This one is well made, easy to install, and probably wouldn't seem too large if we had a bigger car. (We have a VW wagon and I know some of you probably have an SUV). The straps are a little hard to clip and snug up. That's why I'm not giving it 5 stars. This is the 4th carseat I've bought from Albees originally the keyfit 30 and now 3 nextfit seats. Initial one for my daughter for our grandson. My husband and I keep our grandson during the week and we initially thought we could share one seat and move between our vehicles. The price break allowed me to purchase the 3rd. Love it. Really pleased with the look and overall quality of this carseat! Extremely easy to install. My 14 month old has used it for the past four months and she's very comfortable in it. Also, easy to unzip and wash (which we've already had to do). The only con is that it's hard to get the zipper connected when putting the cover back on. My husband had to help me. Not bad enough to deduct a star though. It is a larger carseat but worth the extra space it takes up and super easy to put the baby into. The chair is very padded, and seems very comfortable for my toddler. Very easy to install. This will be our 3rd convertible seat of this kind. So safe and easy to use! This one is a replacement after we were involved in an accident, and our son slept through the accident...the seat never budged! Our family started using Chicco back in 2015 which included the Bravo travel system, then come 2016, we added 2 NextFit Zips. We welcomed another son in 2018 and shortly before we were going to switch him into one of the NextFit Zips, the car was totaled and we lost some of our gear. I found the IX Zip and bought it around Black Friday and it arrived within a few days. Just as our older generation NextFit, this one was super easy to install. Our youngest suffers from motion sickness on a regular basis and the cover is easy to get off and clean up. I honestly think the straps are easier to adjust than the older models and I like that the chest clip is click and go rather than the older 2-setting feature. Cons?Pretty bulky, therefore hard to carry from car to house, car to car, etc. This is my second Nextfit IX ZIP and I like it. Looks like a first class airline seat for my daughter. The sync cord to tighten the harness keeping my tolder in seems to be shorter than the first IX ZIP I bought at another retailer but it is not a problem. I like this seat better than the britix version because the harness release button that keeps your tolder in is not recessed into the base soo much that it is hard to release the slack on a daily basis. I feel the included cup holder is on the smallish side though. This is the best car seat! It�€™s very easy to install and switch between cars. It is a little bulky but not hard to move. My child is very comfortable in it and I love that we can use it rear facing and then switch to forward when the time comes. The zip off cover is very easy to remove and put back on. I love all of Chicco products! Really high quality materials, I like that it's very easy to take off and wash the fabrics. The shipping was also super fast. Love this seat, this is the second one we bought. My only minor complaint is it's sometimes difficult to loosen and tighten the straps (at least when in the rear-facing position). Overall, great seat and easy to install. This was easy to install! Seems to be very safe and comfortable. ProsEasy to install Comfortable Includes cup holder Lots of different reclines and heights Looks nice Easy to strap baby in safely. ConsNO side slots to hold the straps while seating child (The Graco does have them). Love this chicco nextfit zip carseat. It is our second one since we loved the first so much. Color is gender neutral and looks even better in person. Also the price was great! This was my second purchase for a Chicco Nextfit zip car seat ready for baby number 2. My first baby hated being in the infant car seats so at about 6months we switched her to the chicco nextfit and travelling with her in the car was suddenly so much easier. Ilove how easy it is to clean but just unzipping it, I love that you don't have to unthread all the straps as the baby grows and it's great being able to keep her rear facing for so long. I managed to buy this one for a great price here on albee baby and am excited to start using it for my second child. Got a great deal on this car seat! Came very quick ! Very pleased with everything overall! Bought both my daughter and son this car seat!! I absolutely love it! Super cushioned and the zip makes it super easy to clean! It is heavy but I know my kids are safe in it. Love it for so many reasons! The Chicco Nextfit is a solid carseat! I love all the padding to keep my daughter comfortable and safe. It was so easy to install and adjust to fit my daughter's size and also my vehicle. The compartments to keep the Latch tethers from hanging all over when not needed is a great feature! I would recommend this seat to anyone! 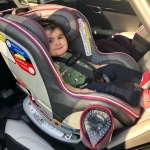 This car seat was easy to install in both our minivan and small sedan. Our one year old seems comfortable when riding in it and I love knowing she is safe! Shipping was fast, price was the best and product was perfect. I got this for my 2-year-old daughter who had outgrown her infant seat. After doing some research, especially on safety ratings, I chose this one. It is nice looking and looks like it will be easy to clean. Most importantly, it offers protection for my little one. Very fast shipping! I just installed the seat yesterday, it was extremely easy and my daughter seems to like it so far! I have a 17 month old and a 4 month old. I already had one of these for my oldest and recently bought a second for my baby. I love it for both kids, both sizes/ages. 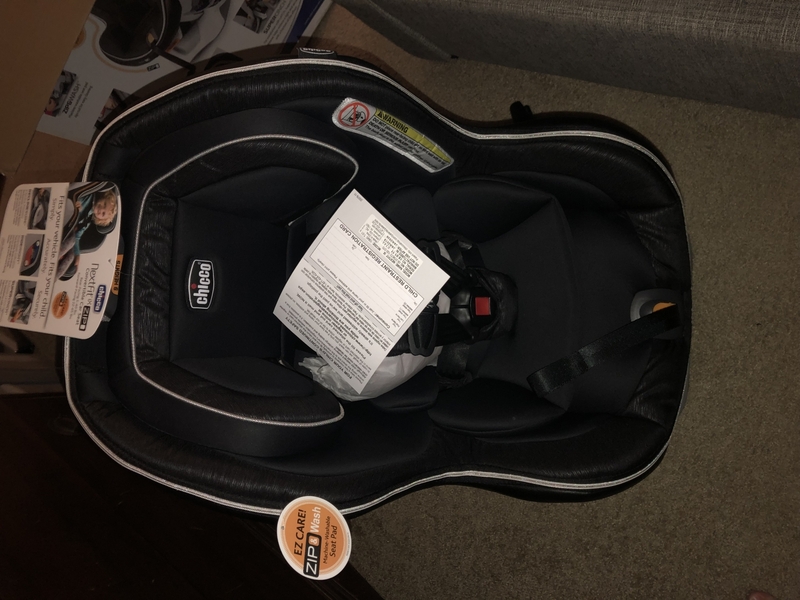 This is a great car seat and Albee baby has amazingly fast shipping. The seat is great. The instructions for install are fairly confusing and the pictures don�€™t actually provide much help. There is such a thing as too much information. My kid looks comfortable and snug, but it is hard/awakard to lift him up and over and get him in it. Slight lack of thought when making the side angle of the seat. . Perhaps it�€™s just the rear facing that is more challenging and once he is forward facing it will be easier. Overall, it�€™s great and I feel that he is safe. I do miss any type of cover from the sun but overall, great buy. ConsEase of getting baby in. Lack of sun screen or cover. Great car seat. Solid. Feels safe. Easy to install correctly! This was the car seat my daughter and son-in-law hoped to get for their daughter. I was able to get it at a great price and the delivery was perfect. I love how easy it was to install right out of the box. We had the original Nextfit with my first child and new I wanted the newer zip version when our second was ready to transition into a convertible. It feels sturdy and very safe. The fabric is soft to the touch and my baby who just outgrew infant seat seems comfortable in the cushioned seat. The new seatbelt holders make it a breeze to get baby in and out from buckles. I look forward to the easy unzipping for cleaning in the future. I would highly recommend the Nextfit Zip! ProsComfortable, soft, safety features, easy installation, easy recline option. ConsDifficult to tighten latch while rear facing. We chose it because of its higher backward weight limit, and we are happy with the product. ProsLove the soft surface and overall good support. The color is beautiful. The several cushions on the belts make baby more comfortable. ConsThe bottom of the neck/head support seems to lie in middle of baby's head, not sure whether she is bothered by this part. 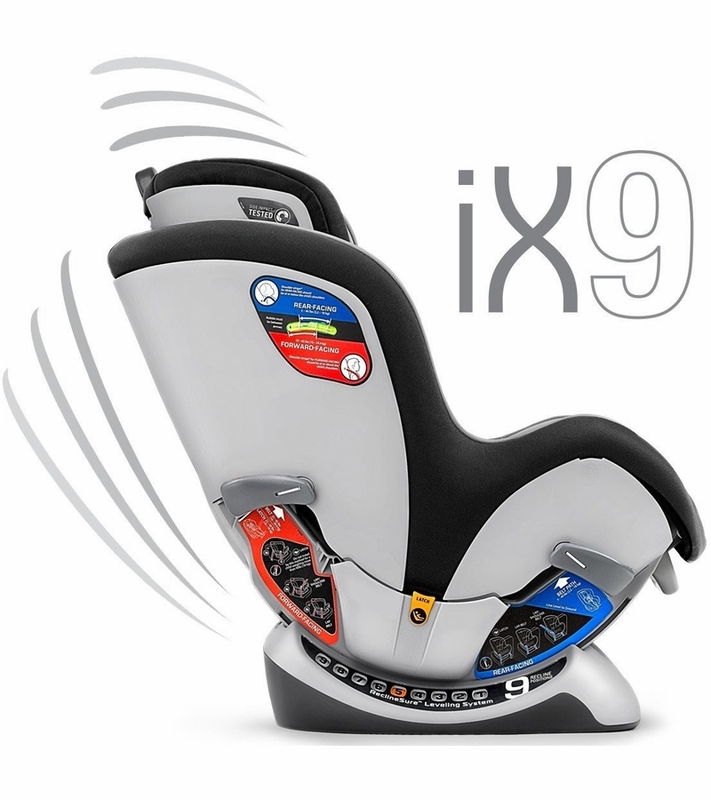 Though the 9 reclining positions, the seat seems not at the ideal angle, since the indicator is not at the perfect middle position. Even more improved than last version. I have an older version of Nextfit Zip and purchased this for another car. There were minor improvements but they are even more comfortable. Last one was great but it is better! My 2 year old daughter is still rear-facing but she is totally enjoying this car seat. She loves to ride! ConsLittle heavy to carry around in the car seat cover. We bought this based off consumer reports and other reviews. We really like that this model is easy to clean and install. 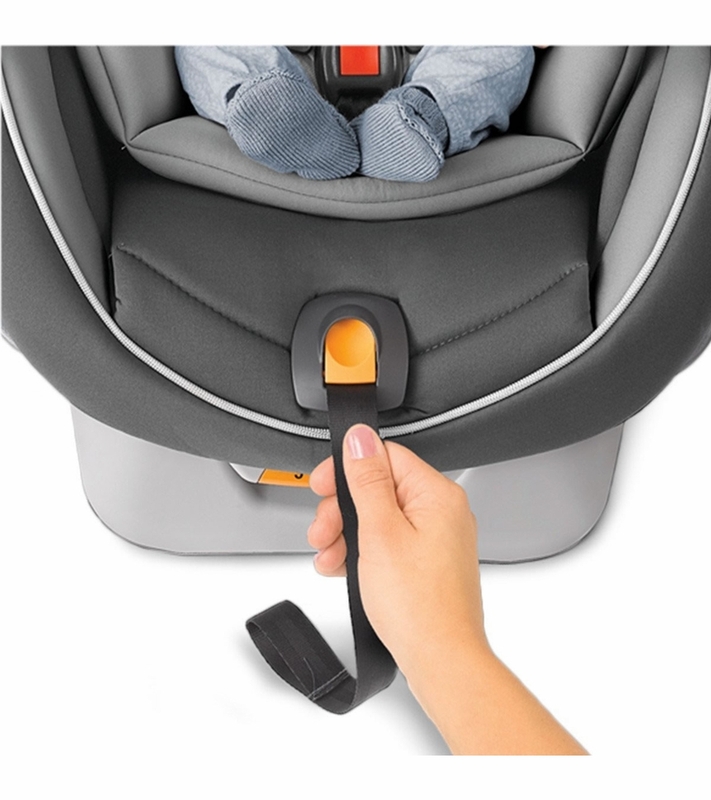 We have the latch system for our infant seat and enjoyed using it over messing with the seat beats, so that was a big plus. Overall, we are really happy with this carseat and likely buy second one. The other two we seriously considered (did not buy). Britax Boulevard Click-tight - Did not like the click tight system over the latch system. We thought the car seat in general did not look as "clean". We did like the reviews and cool fabric option. Nuna RAVA - Also seatbelt option only. Does look really nice, but seems hot for Arizona. Also, the otters reviews had you removing half the pads to make useable and clean was difficult (but these were other reviews). Also the most expensive. ProsVERY EASY to clean LATCH system - we prefer over messing with seatbelts. Overall - nice appearance. My family and I love this car seat. We used an older generation for my 3 year old son. He is still in it and it has held up very well! It will definitely get him to the next car seat he will need. Now we have purchased 2 more for our 12 week old daughter. ProsThe "zip" is a HUGE pro. 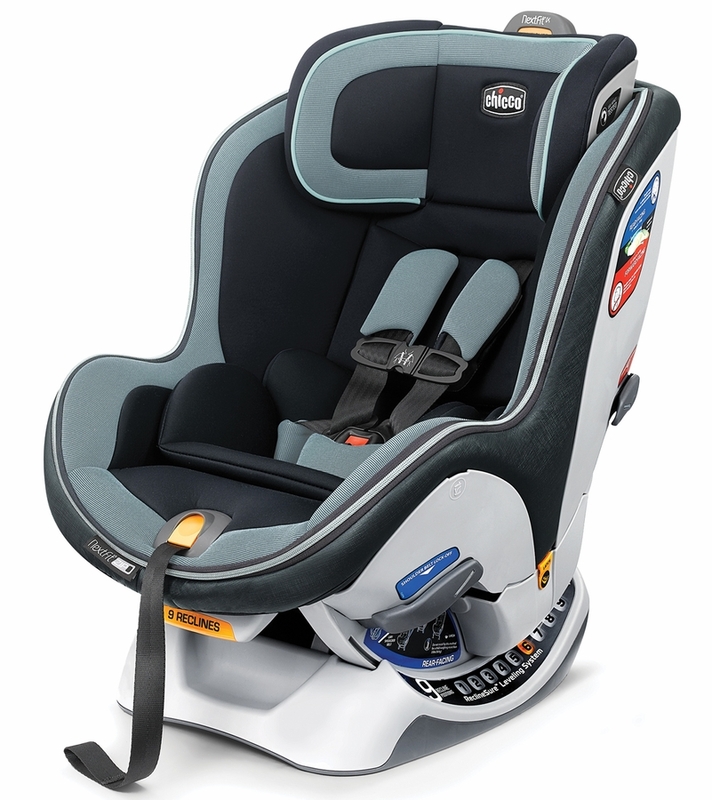 After reviewing the car seats I found that this one had the highest rating (even among "fancier" brands). I want my baby to be safe and thus went with the Chicco Nextfit. I'm extremely glad I did. It's super cushiony and easy install. ConsWith our infant car seat I could place the harness in the seat belt restraints to hold them apart when putting my daughter in. That isn?t an option with this one and the harness flops under my babe when I sit her in the seat. However that?s not a big deal, just annoys her when I?m lifting her up and trying to wiggle the harness out from under her. This is the best car seat ever ! 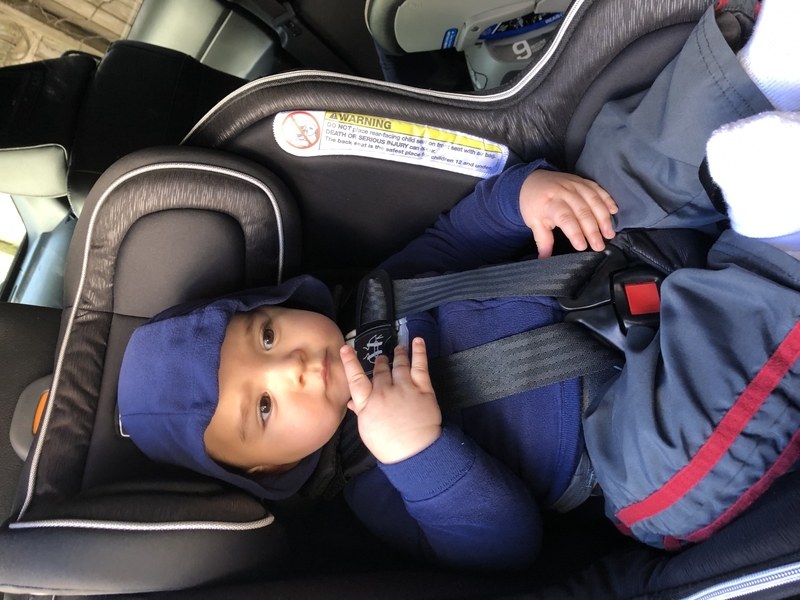 I had a Chicco infant carrier and now we have the Chicco next fit car seat and we love it , and car rides are more peaceful with the big car seat, since my baby didn't like to ride in the infant car seat due to not being able to see ! Just very heavy which isn't a problem. I bought this over a month ago. Every time I put my baby in both my arm and her leg is scratched up by the zipper. I wouldn't recommend if your looking for something soft and comfortable for your child. I bought this seat after owning my previous Chicco Key Fit infant seat. The seat reached it expiration and I thought I would try to a totally convertable one. I love all the safety features on this product. The latch system and the seat belt clip for non latch use. However the padding around the leg belt makes it difficult to buckle this seat. Im very tempted to remove the cover to ease my frustration. I also removed the padding that was on the chest straps. I felt like they were too big to use with my infant and felt ot wasnt tight enough. But I pove Chicco products. I womt buy any other careseat brand. I KNOW THIS PRODUXT WILL LAST FOR YEARS! I bought this seat after owning my previous Chicco Key Fit infant seat. The seat reached it expiration and I thought I would try to a totally convertable one. I love all the safety features on this product. The latch system and the seat belt clip for non latch use. However the padding around the leg belt makes it difficult to buckle this seat. I'm very tempted to remove the cover to ease my frustration. I also removed the padding that was on the chest straps. I felt like they were too big to use with my infant and felt ot wasnt tight enough. But I pove Chicco products. I womt buy any other careseat brand. I KNOW THIS PRODUXT WILL LAST FOR YEARS! 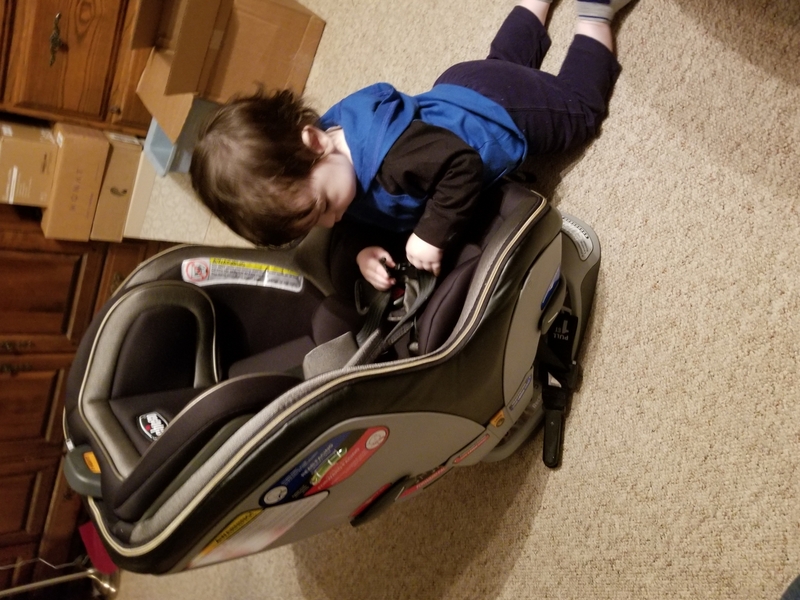 We've always bought Chicco Keyfits30 for our kids (6 of them) and have used Britax car seats but decided to try the Chicco Nextfit and I'm sold! Super easy to install and our son who's now 13 months absolutely loves riding in it. The reclining feature allows us to recline him back like the incline of the infant seat. The zip off cover is super convenient when needing to wash the seat. We've had this seat for 6 months now and just bought a second one this past weekend for my wife's truck. We also bought two more this weekend as well for both vehicles for our baby girl that's due in July. High recommend this seat. This seat goes back and forth between a few different cars, the ease of which I can take out and reinstall this seat is a lifesaver. I hated moving our old infant base, Chicco has really spoiled me with the SuperCinch feature. The ComfortFlex Harness, however, did not live up to my expectations. Both the crotch strap and the harness falls into where the baby sits, I still have to fish them out from under her every time we use the seat. Small issue, nothing I can't get over, but I do prefer the buckle slots other seats have to offer though. My daughter likes this seat, she seems very comfortable in it and I feel she is secure and safe. I love that it will last her many years! Sturdy and comfortable for my 9 months old. We're very pleased with this purchase. 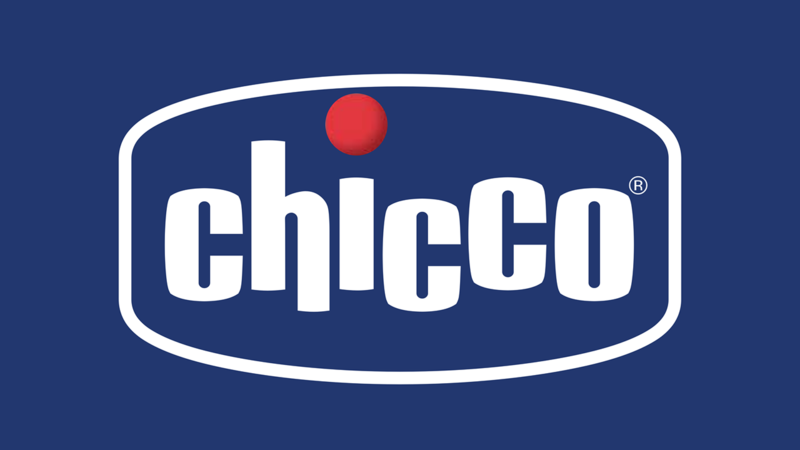 After looking at many different brands and models we stuck to Chicco because of quality. The zipper on the upholstery is a plus, as it makes it so convenient to remove it for cleaning. We havent used them yet, but they arrived promptly and the price was cheaper than any other retailer.